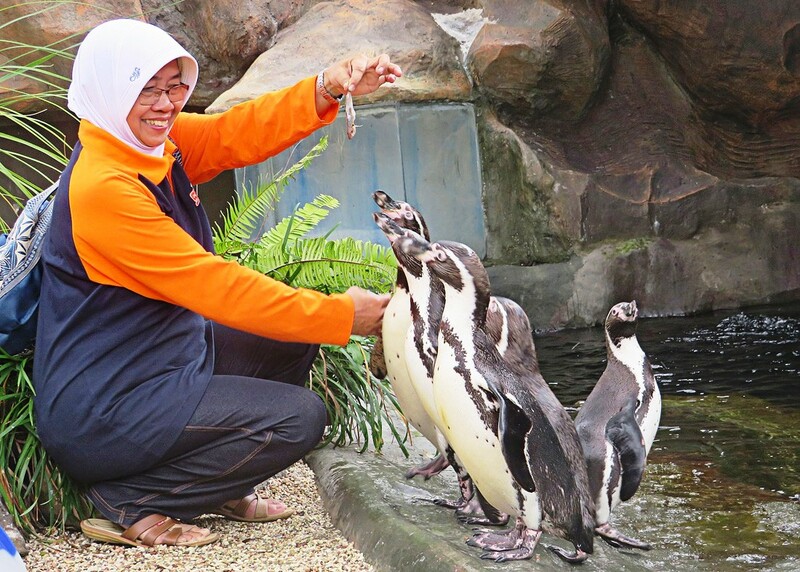 The Eco Green Education Park in Batu, East Java, has expressed its desire to successfully breed the Humboldt penguins within its care. “We have made all the preparations for successful breeding. This includes their food and treatment, as well as special rooms in their enclosures,” said Eco Green Park operational manager Anggun Dwi Cahyono on Wednesday, during an even to celebrate World Penguin Day that falls every April 25. 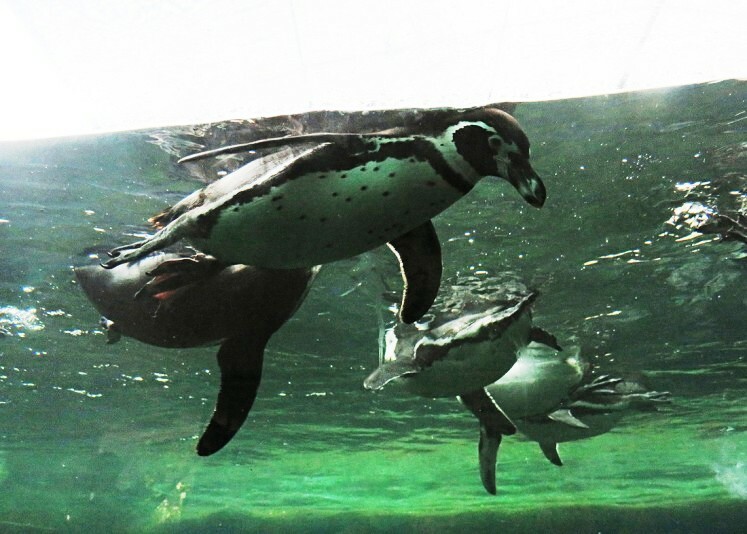 Eco Green Park brought in 11 Humboldt penguins, including six females, from Zooparc De Beauval in France in November 2017. The animals, which weigh between 3 to 5 kilograms, have adapted well to their new surroundings and are quite healthy. Anggun said Eco Green Park had a mandate to conserve the species. “Some of the penguins have laid eggs but unfortunately, the eggs were empty,” he said. Eco Green Park used World Penguin Day to introduce the species to visitors, who were allowed to give the penguins fish. The penguins also received special treatment.